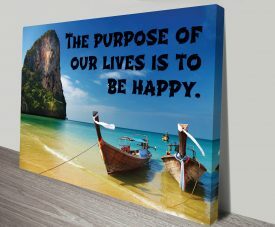 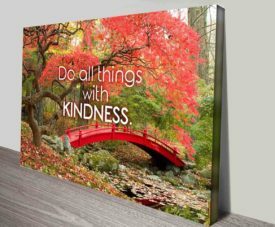 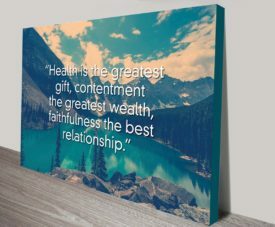 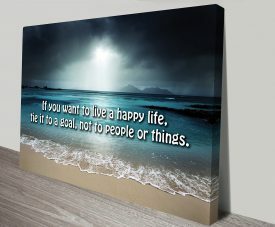 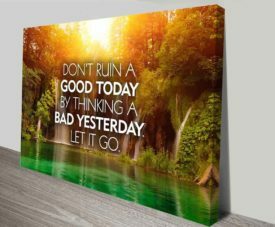 Inspirational Happiness Quotes Wall Art Pictures & Short Quotes Canvas Prints Australia. 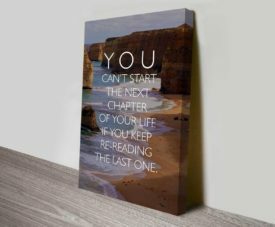 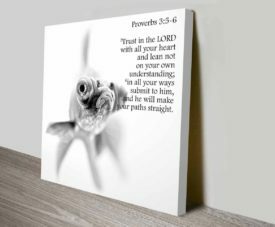 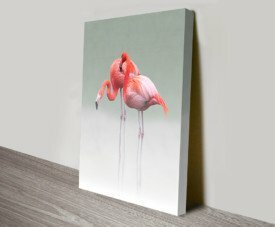 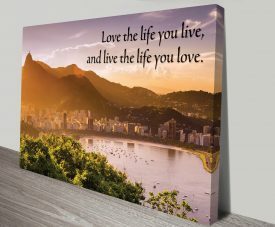 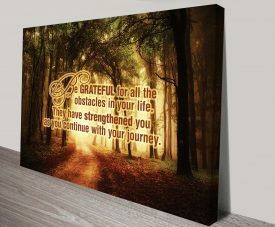 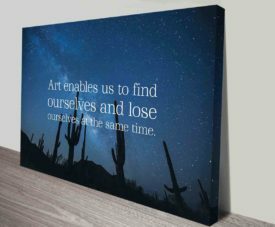 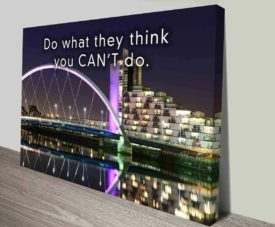 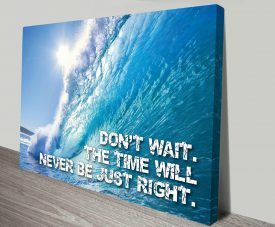 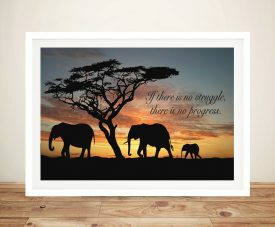 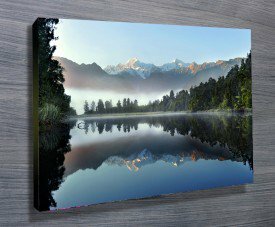 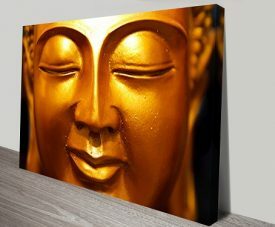 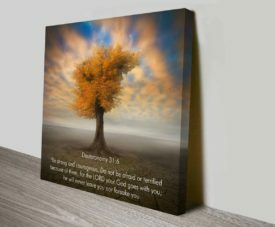 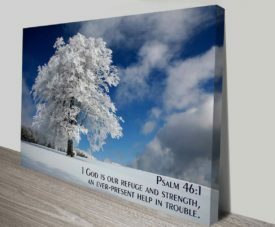 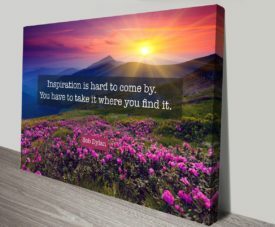 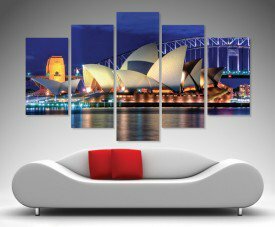 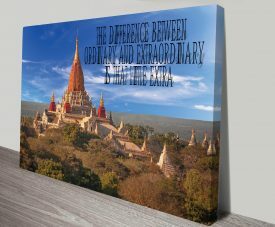 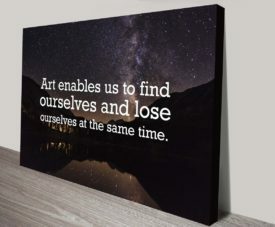 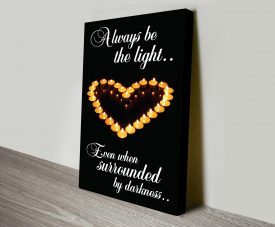 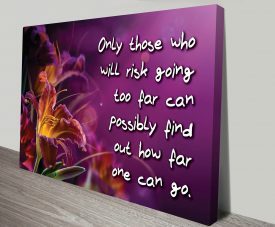 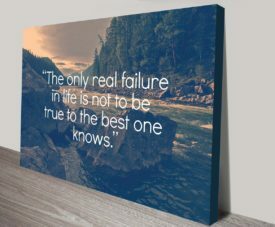 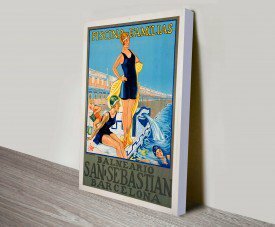 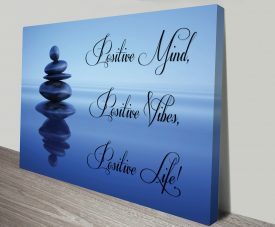 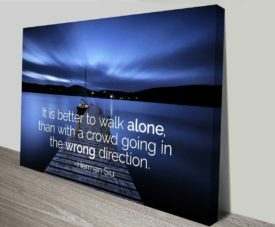 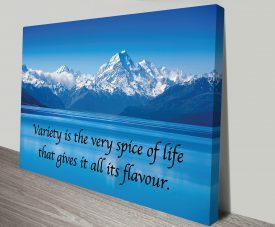 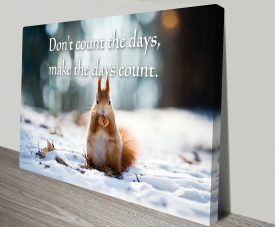 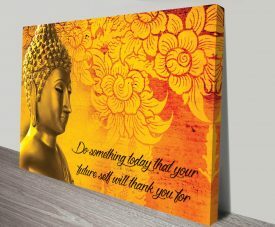 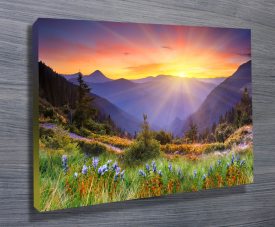 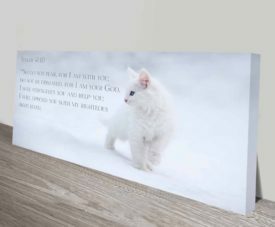 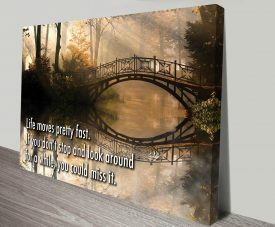 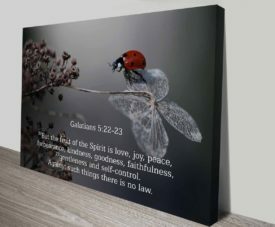 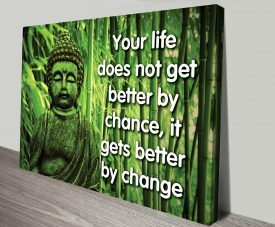 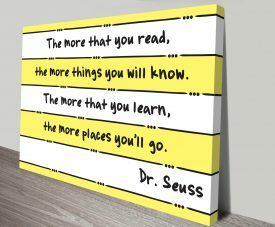 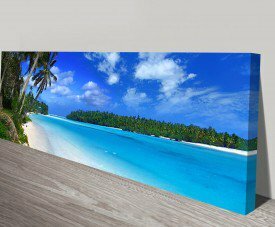 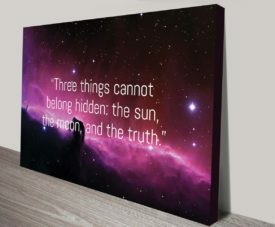 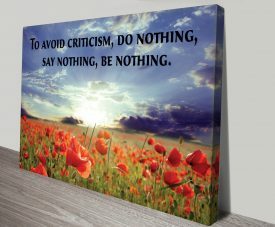 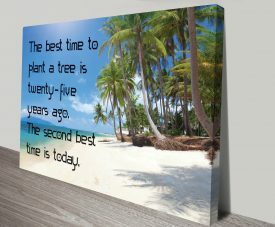 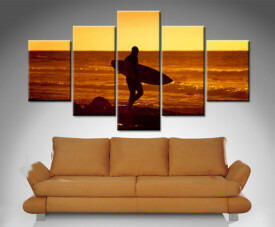 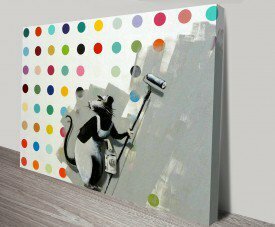 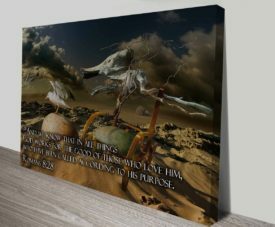 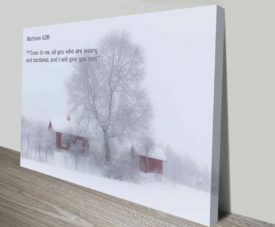 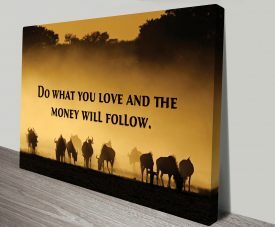 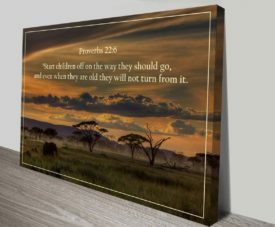 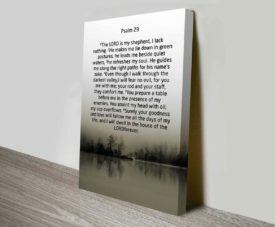 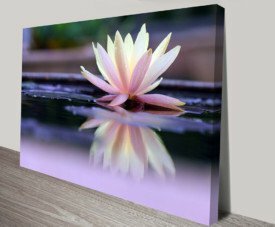 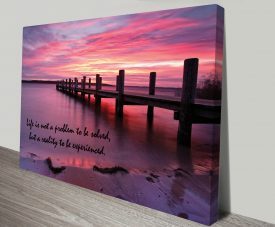 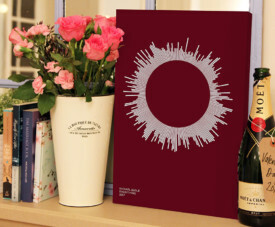 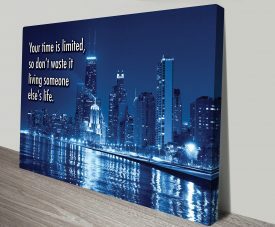 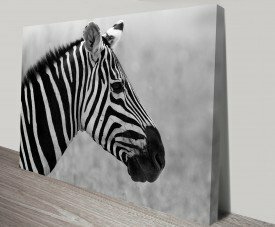 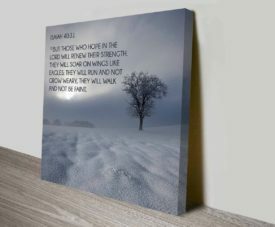 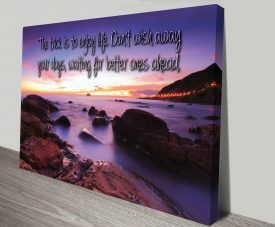 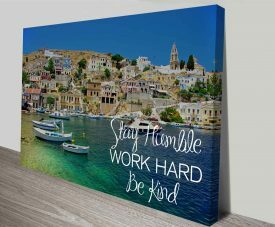 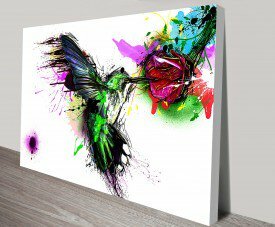 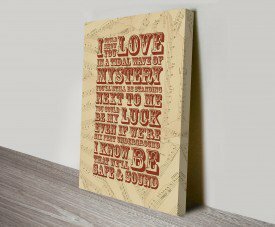 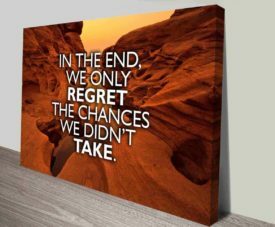 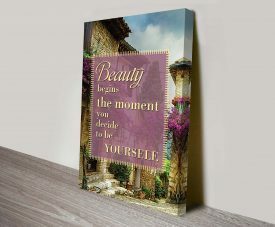 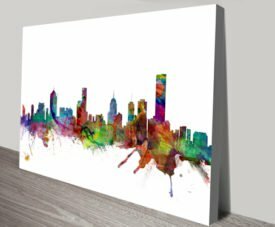 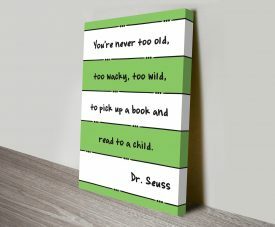 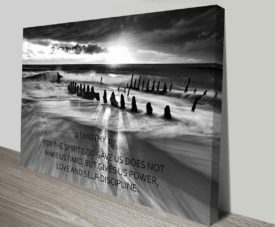 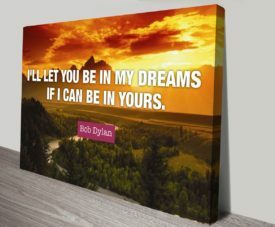 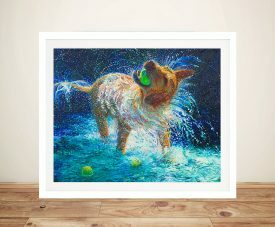 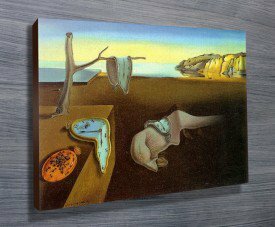 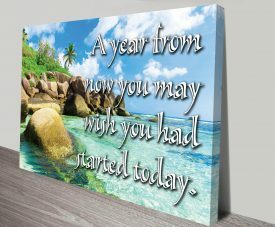 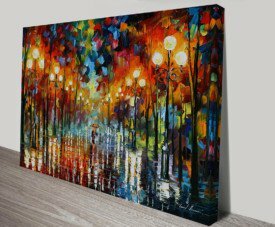 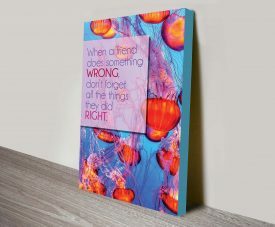 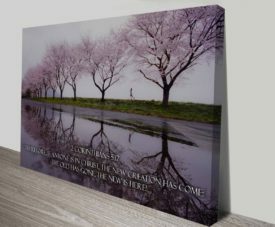 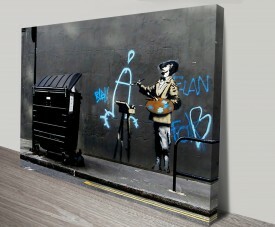 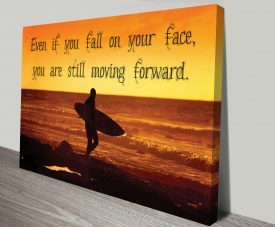 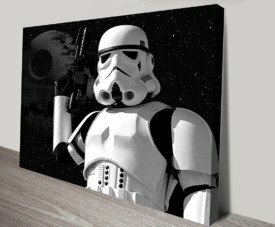 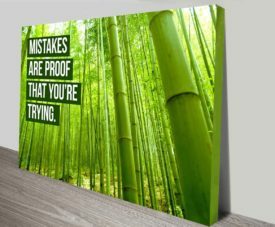 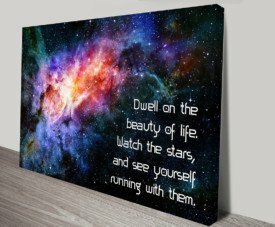 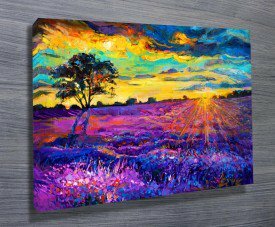 Due to popular demand we have created a new range of canvas art using nice images and inspirational quotes. 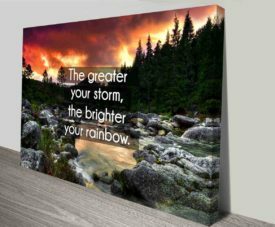 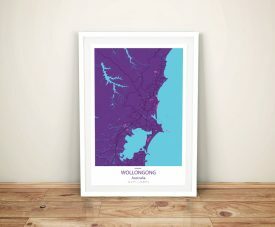 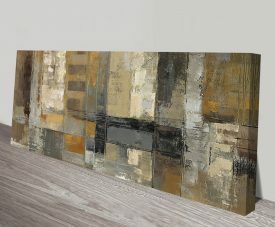 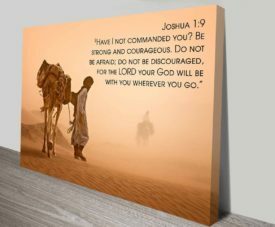 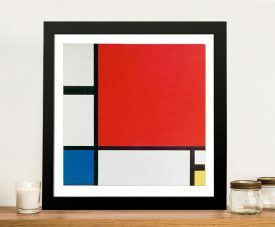 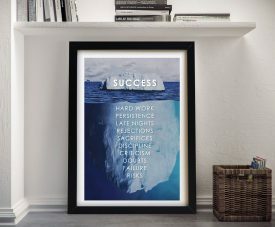 These motivational artworks make great Wall Art for homes or offices.